Blog tips for seo is much inspired for people to create a seo friendly blog. Such blogs are surely preferred by most of the viewers due to reaching the first page in search engine. 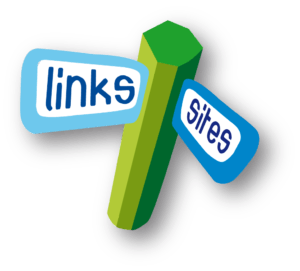 It is great and effective guidance to apply and make your own seo blogs. Don’t give up to build it. If you are successful to make it, it brings more benefits to you. 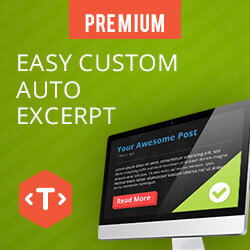 WordPress Self Hosting is a free CMS that is used to create a Website Blog easily. 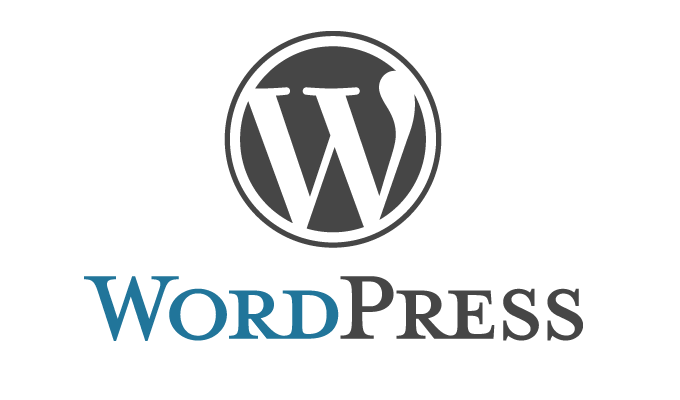 WordPress self hosting can be downloaded at http://wordpress.org. 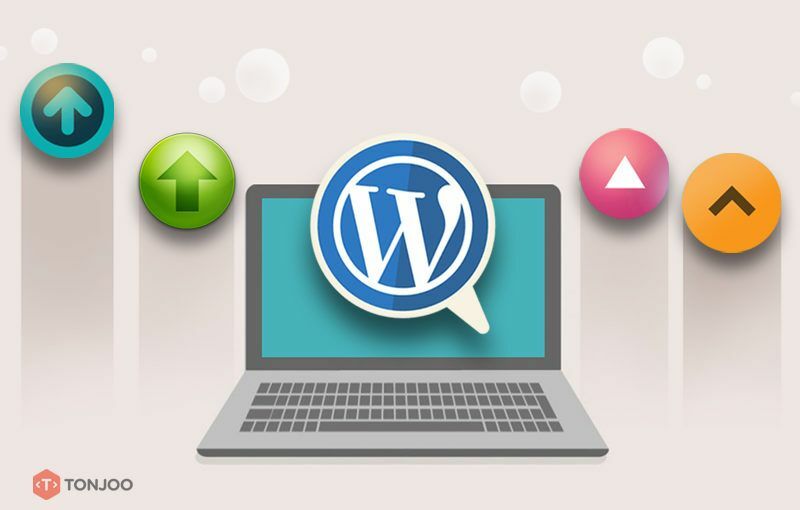 To use WordPress Self Hosting it is well necessary Domain Name and Hosting itself to store all the wordpress website data to be created. For bloggers to rate a reacted content on the sites other than by utilizing the comments features postings, can also utilize Emoticons reactions in response to feedback from the reader of the site content. If you are using Facebook and want to give the Like in addition you can also give other Emoticons according to your desires. Well, now we can also create it as such for the content of websites with WordPress. 2.After the installation and plugin activation process completed, we start setting up DW Reaction Select Dashboard > Settings > Reactions.